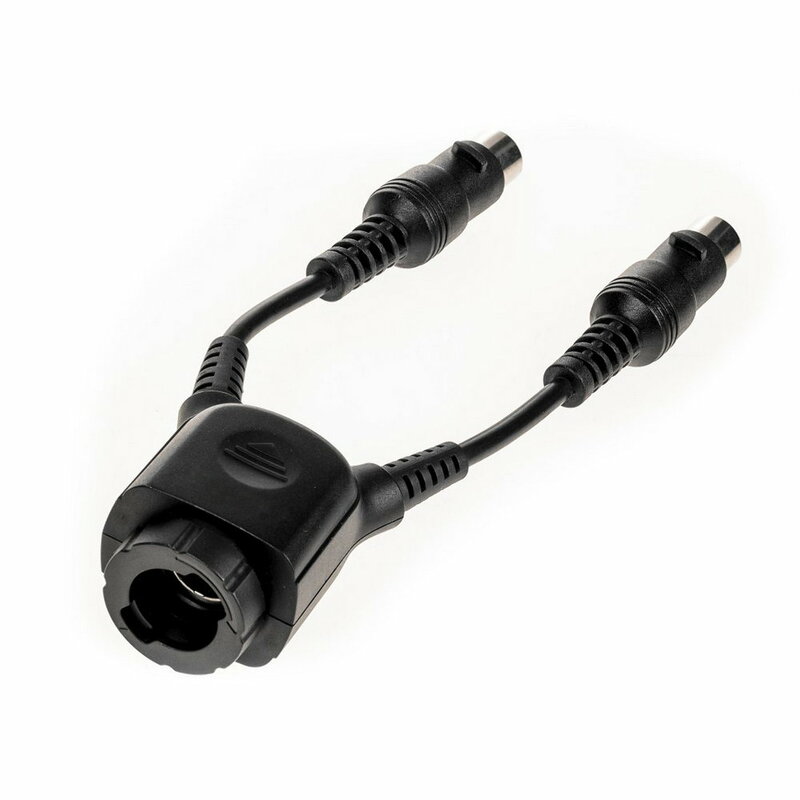 PowerPack 2in1 power cable allows to connect one Reporter 180/360 to two power sockets of PowerPack45 which results in faster flash recycle. 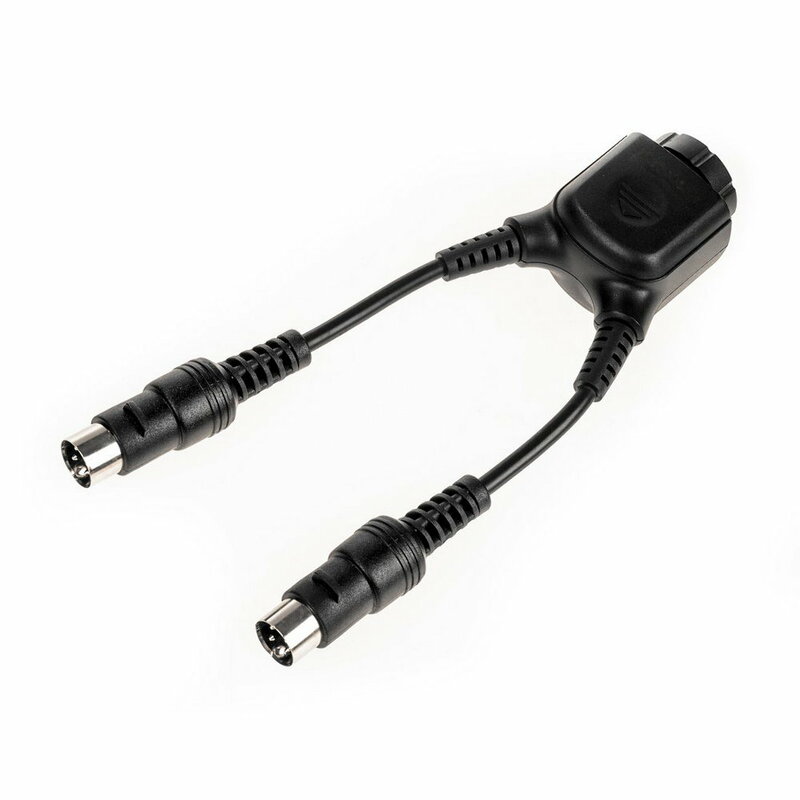 PowerPack 2in1 power cable ensure full use of the two PowerPack45 power sockets. 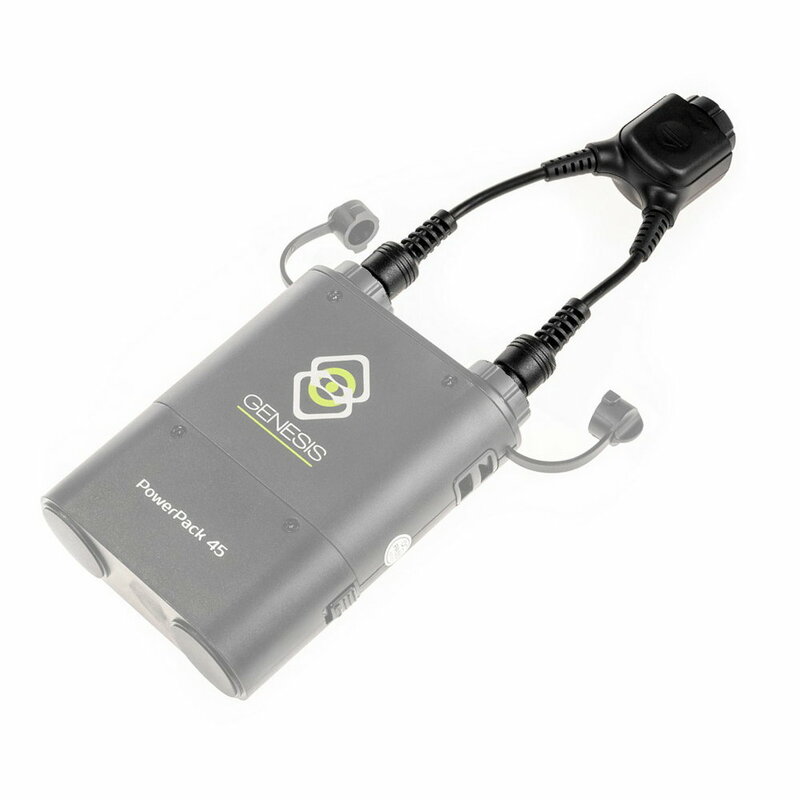 Thanks to this cable one flash can be powered from two slots at the same time which results in 45% faster recharging.